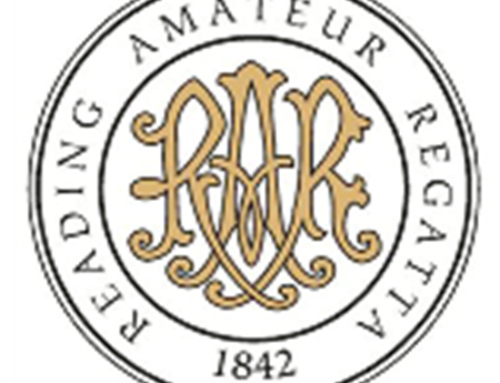 On December 1st, Henley Women’s Regatta announced a change in their competition structure aimed at providing a clearer pathway from junior to international level rowing. The restructure sees a change in categories: from Elite, Senior, Intermediate, Junior and J16 to Championship, Aspirational, Development, Junior, J16 and Para. Although the number of categories has actually increased, the number of events offered has decreased – from 29 to 26. 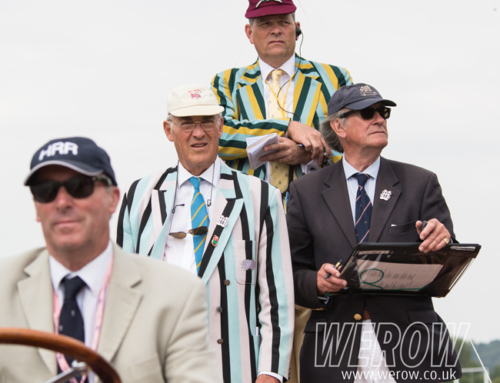 Participation levels at Henley Women’s Regatta have continued to grow year on year, and with the inclusion of more women’s events at Henley Royal Regatta, it is likely that HWR will continue to grow in popularity. But will the new competition structure help or hinder its progress? Including a ‘Development’ category with only one event seems somewhat superfluous: although opening the doors to low-levelled club athletes it pigeonholes them into one boat class. With many ‘Learn to Row’ courses across the country focusing on sculling, it seems strange not to include a quad or double for the Development athletes. Following the introduction of the women’s coxless fours into the Olympic programme, the restructure has seen a refocus on this event with coxed fours now only being offered at Development, Junior and J16 levels. 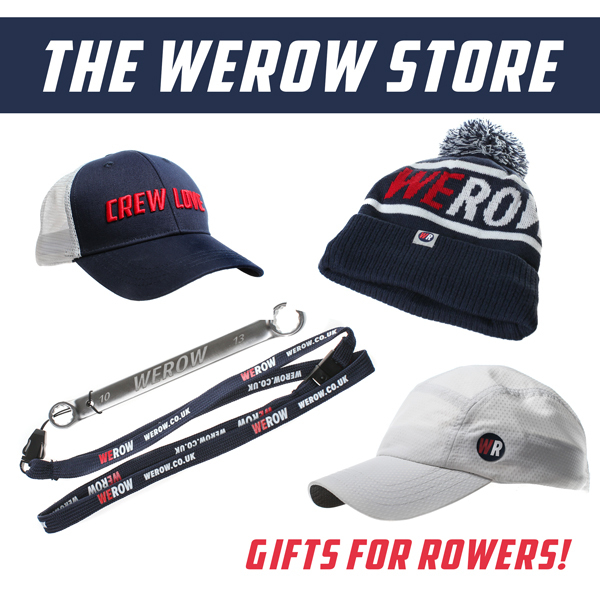 As with before, university crews may enter in 8’s or 4’s (though that event is now coxless) but once again there lacks an option for Academic scullers. “The aim of the restructure is to encourage athletes to race at the highest level possible” Miriam Luke, chairman of Henley Women’s Regatta, stated. 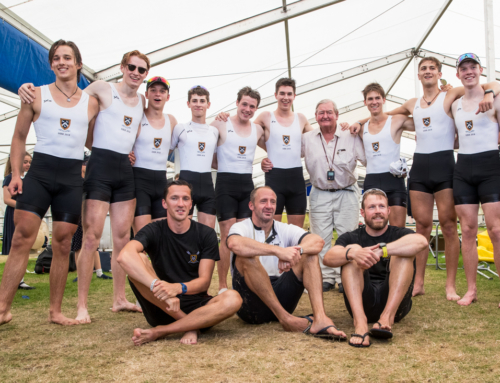 “Racing at Championship level should be exciting and the standard people aim for” For this reason predominantly, university crews are also encouraged to enter races outside the ‘academic’ categories so long as they fulfill the entry criteria. Since 2014, female rowing membership numbers have increased by 8.7%* with the biggest growth being seen in the 19-24 age bracket (3-year growth 17.1%*). 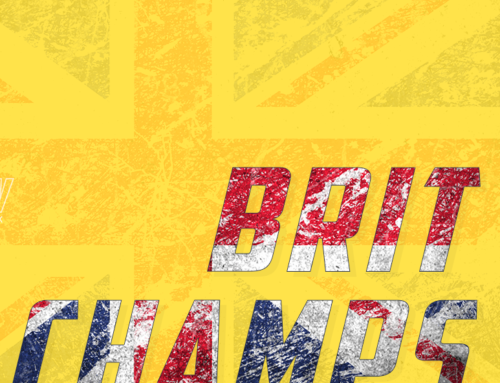 It is therefore refreshing to see the UK’s premier women’s regatta willing to adjust their current structure to create an inviting and accessible platform for athletes to challenge themselves. 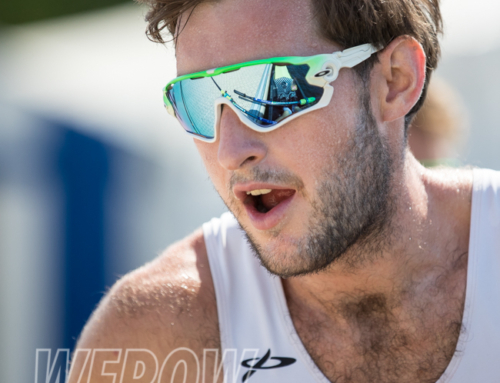 Combined with the new point’s structure from British Rowing, 2018 is shaping up to be a year of change for the sport of rowing. Natalie Atkinson is a relatively new athlete, having just started her first season at Leander Rowing Club in Henley-on-Thames. Having previously rowed at the University of Tennessee, Keele University and Henley Rowing Club she hopes to spend her time at Leander aiming for an HRR victory.